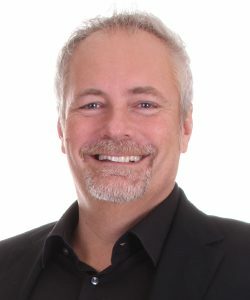 Leif Liljebrunn joined ZetaDisplay in 2007 and became the company’s CEO in 2009. He studied economics at Lund University. Leif helped to grow software company, XOR, in the role of Deputy CEO and Sales Manager. After that, he joined Visma Group and became Deputy CEO and Sales Manager of Visma Software AB.